If horse's name is already taken, you will be contacted to choose another. Write a/p if you're currently awaiting approval. Are your address and postal address the same? If yes, please leave postal address blank. This section must be completed in full by all applicants. Only stallion, mare or gelding are acceptable. Write unknown if age is not known. Write n/a if horse under five years of age. White markings, whorls and scars ONLY. Please be specific about the location of face and leg markings. For example, "white to hock", " star and stripe conjoined" or "white bottom lip". Examples of white head markings are: Star: any white marking on the forehead. Stripe: narrow white marking running down the nose. Snip: white marking in the vicinity of nostrils. Blaze: wide white marking covering most of the face. 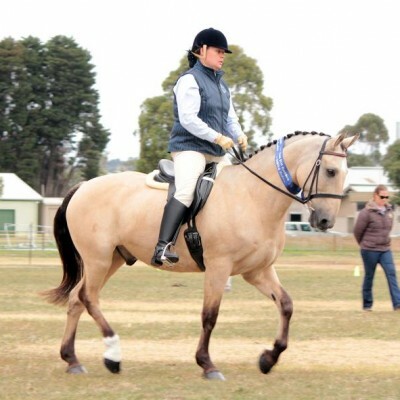 Examples of leg markings are: Sock to fetlock. Stocking to above knee. Stocking to hock. Any other markings that would help identify your horse. Please scroll down for a moment to PRODUCT DESCRIPTION and click on the link to open and print the horse markings diagram found under Description and identification of horses. Indicate all markings described above on the diagram, then scan and upload. Alternatively, photos can be emailed separately to the registrar at registrar@ccsha.com. This is recommended for excessively marked horses. Please email today and in the subject reference your horse's name. It's best to supply three photos, front on, near side and off side. Photos will be printed onto a hard copy and kept with the horse's registration on file. Any brand is acceptable. Some common descriptions for brands include: Lazy: letter or number on it's side. Conjoined: two letters joined together. Script: cursive lettering. Over: when one letter or number sits above the other. If no, please fill out breeder details below. Please write "unknown" if not known. Please Note: Breeder’s names cannot be included on registration certificates without their written authorisation. 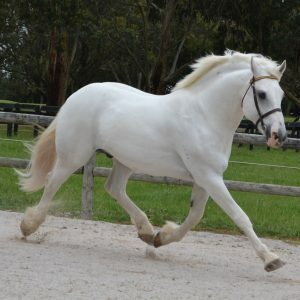 If you are not the breeder of this horse, please upload a written declaration from the breeder to confirm that they give permission for their name to be published. Form can be downloaded at http://ccsha.com/wp-content/uploads/2016/08/Breeders-Declaration_V1_06.07.17.pdf Alternatively, you can upload a letter or email from the breeder. If you are unable to contact the breeder or the breeder does not want their details included on the registration certificate, this information will be recorded as UNKNOWN. Please write "unknown" if not known. If unknown, please type unknown. If you have a copy of the certificate, please upload a copy of the registration certificate below. Please fill out the general breeding below, eg. thoroughbred, quarter horse, etc, even if you have provided a copy of the certificate. Please advise breeding, eg. TB, QH, Clydesdale X, etc. 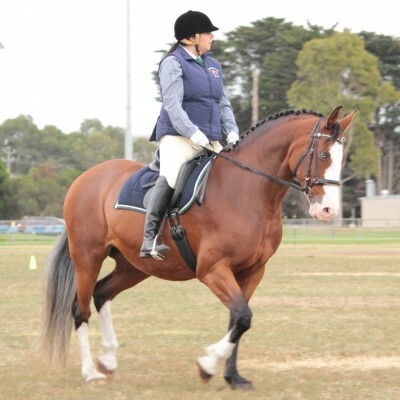 Some examples are: Clydesdale X Thoroughbred - CCSHA #CC00000ST or Clydesdale - CCHS #7234 . If not known, please write unknown. Please fill out the general breeding below, eg. thoroughbred, quarter horse, etc, even if you have provided a copy of the certificate. By completing this form I declare that the information given is true and correct in all particulars. I have a genuine belief that the horse described above is a part Clydesdale horse and is not a full bred Clydesdale.